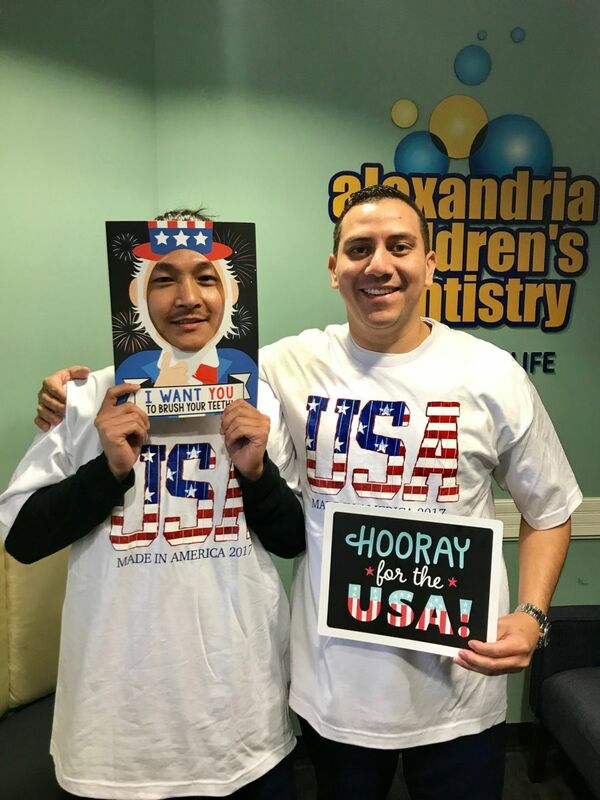 ​2017 at Alexandria Children's Dentistry! 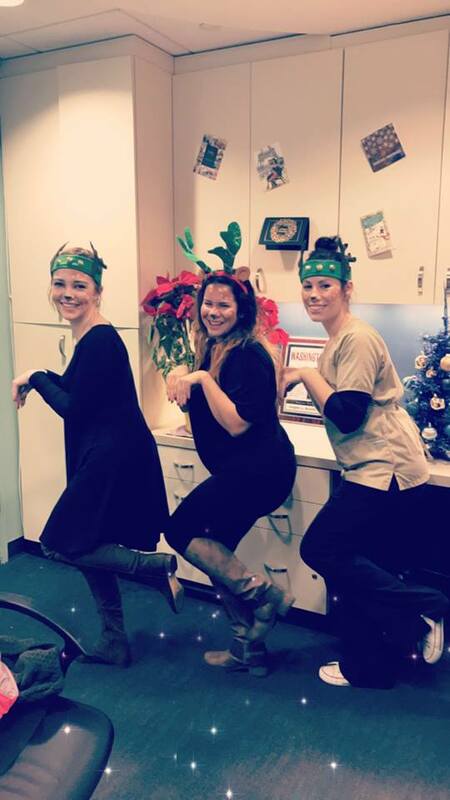 We LOVE the holidays here at ACD! 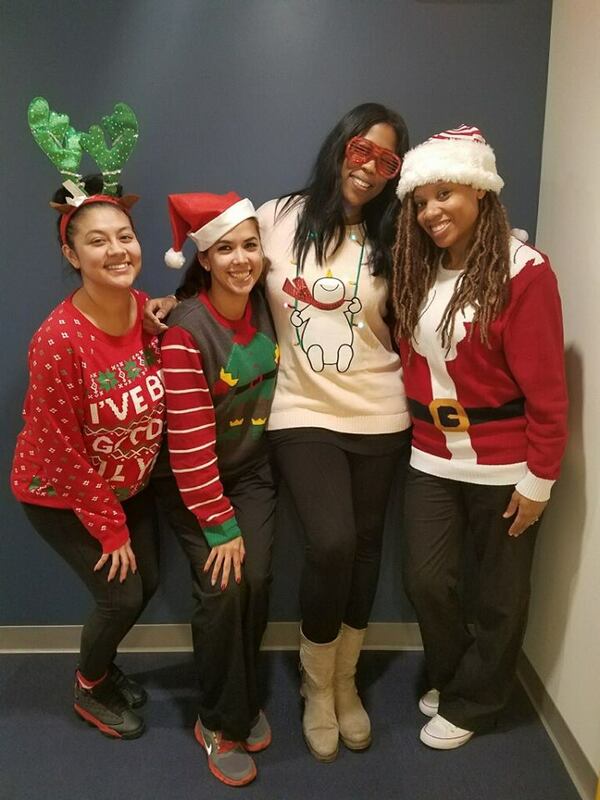 Check out some photos from out holiday spirit week and team holiday brunch! Dr. Angela on 93.9 WKYS! 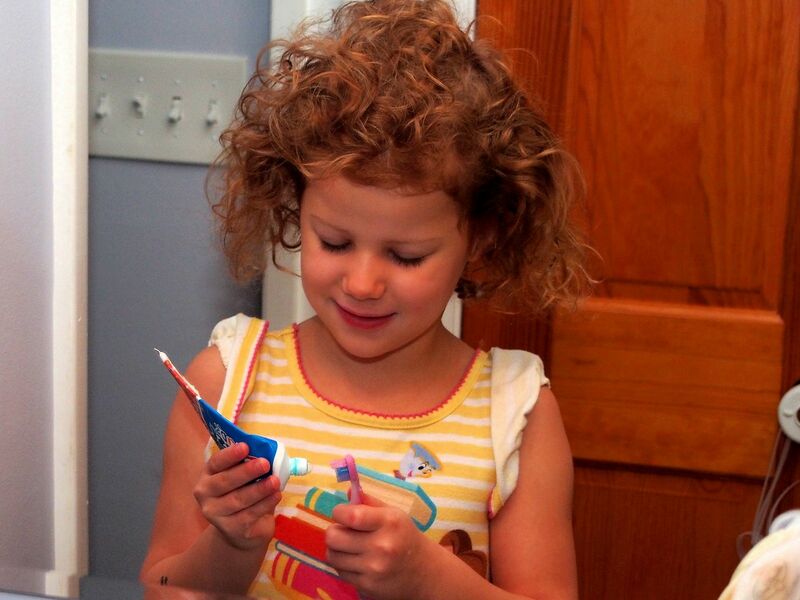 Dr. Angela stopped by the Fam In the Morning to give some general advice about kids oral health! Visit our Instagram page for videos from the visit! Volunteering at the Carpenter Shelter! 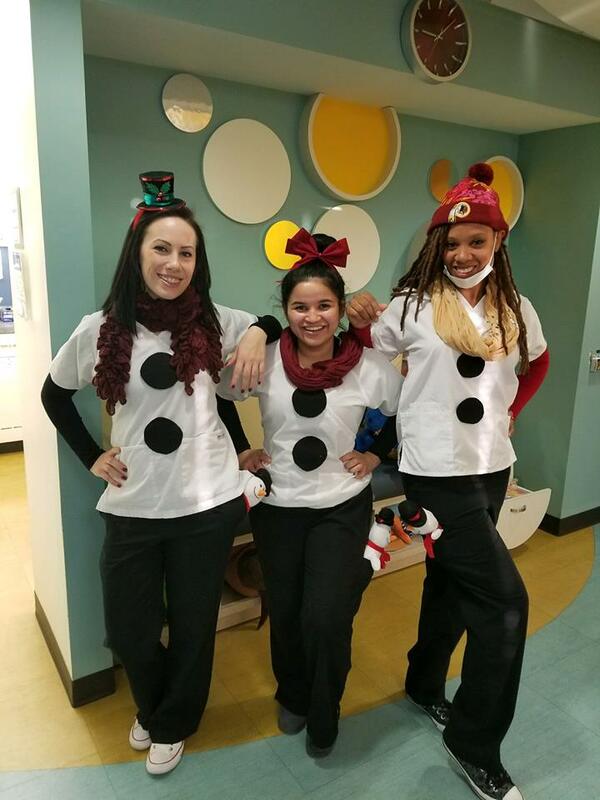 This Fall, Dr. Angela, Sara and Jesica served food to those in need at our local Carpnter's Shelter! 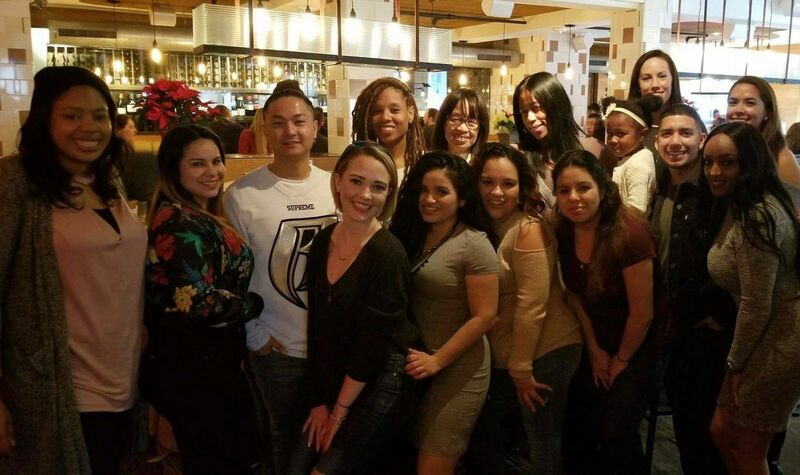 Such an awesome opprotunity to give back, right in our Del Ray community! 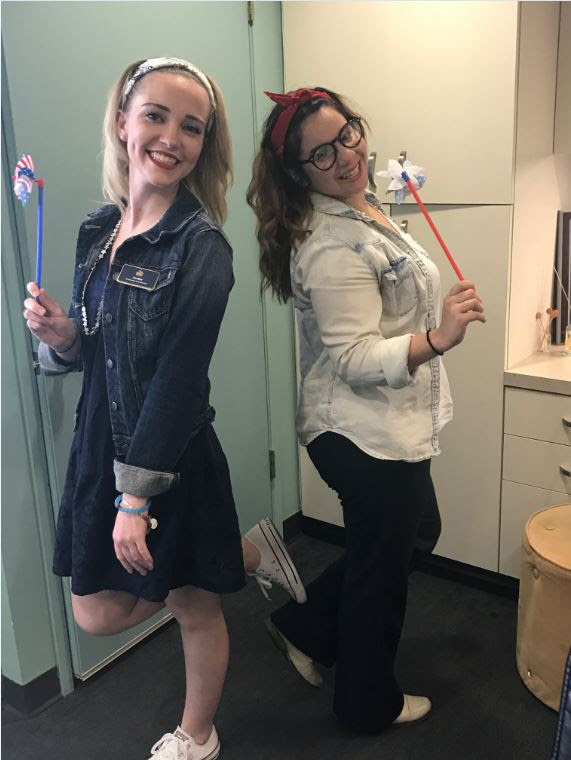 #TeamACD loves Halloween! 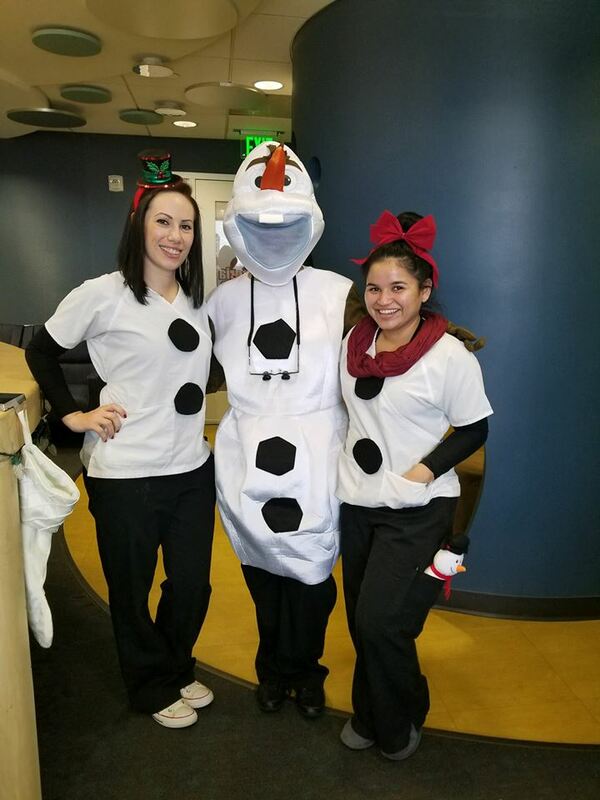 We love seeing our patients in creative costumes and dressing up ourselves! 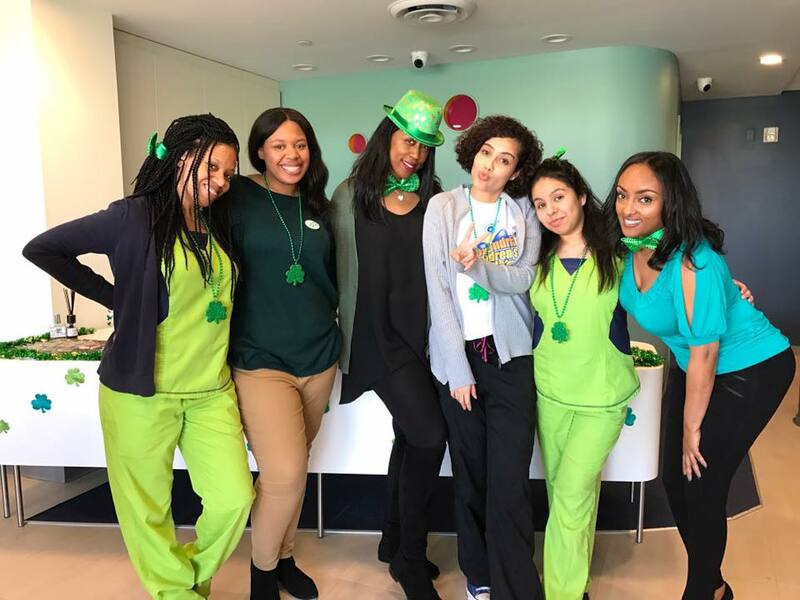 This year, we were 'cavity busters'! Who you gonna call? ACD! Fall Back Into Healthy Habits! 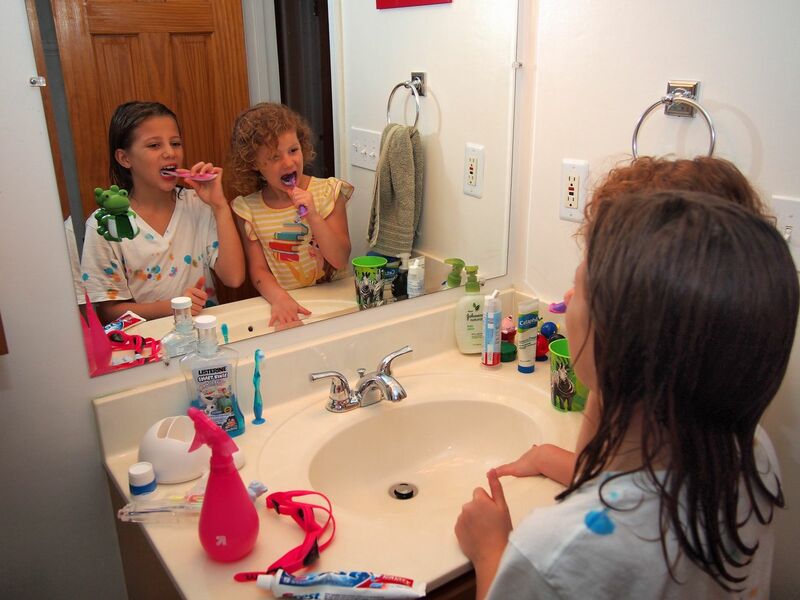 A picture says a thousand words.Children often model other children's good habits and can encourage them to keep their pearly whites in tip top shape. 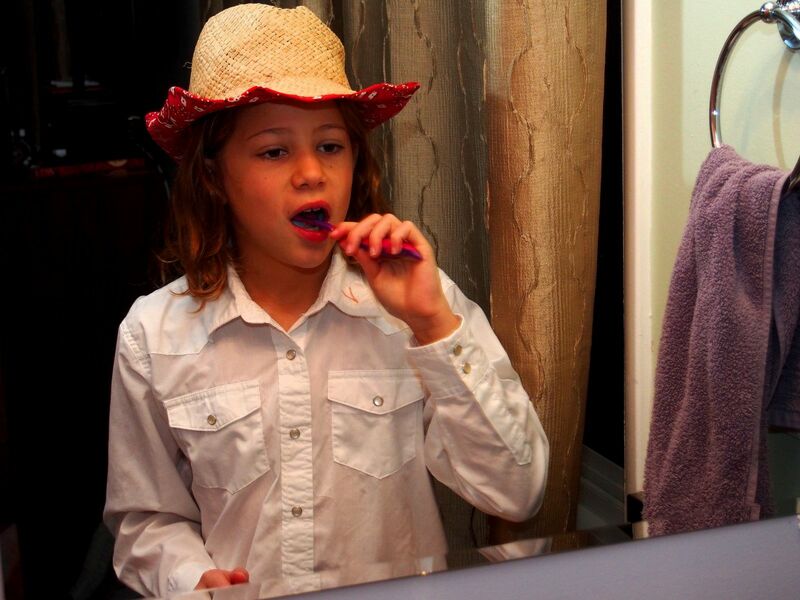 Check out some pictures of our patients brushing as part of our Fall Back Into Healthy Habits campaign! 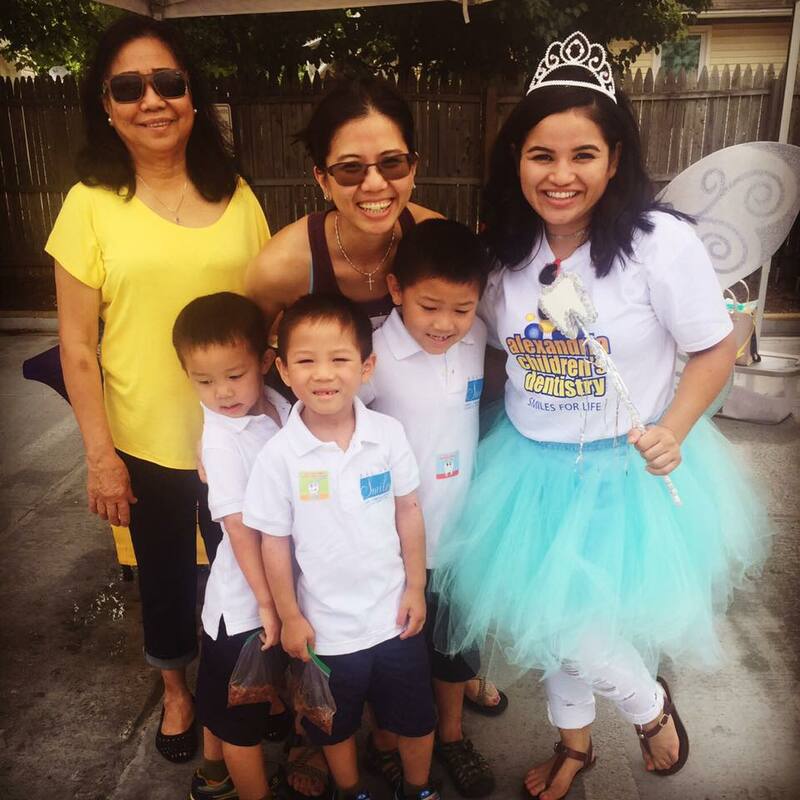 Dr. Angela loves to give back! In preparation for the new school year, she took 3 families in need back to school shopping for clothes and school supplies! We're so fortunate to be able to share our blessings by taking an afternoon to give back! My Brothers Keeper Event at Alfred Street Baptist Church! Team #ACD volunteered at Alfred St. Baptist Church for their annual Brother's Keeper event. 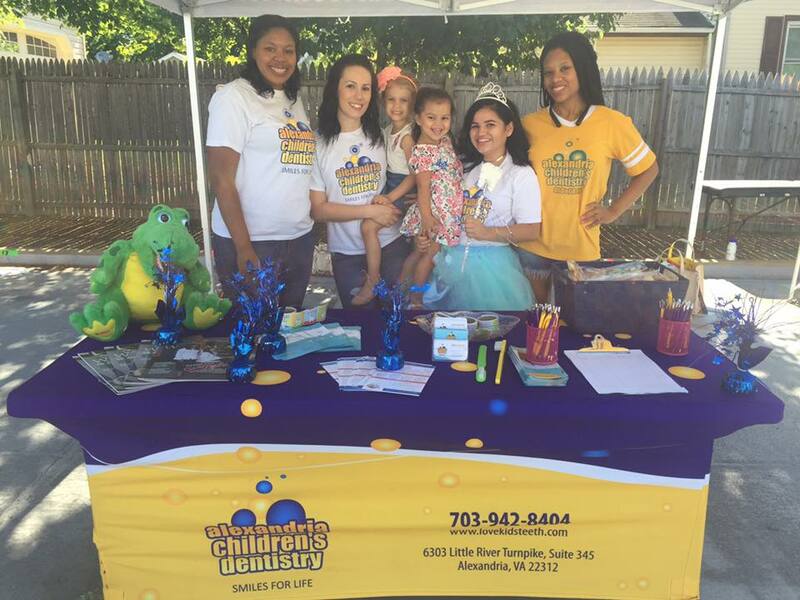 We #LoveKidsTeeth and we love giving back to families in Alexandria! 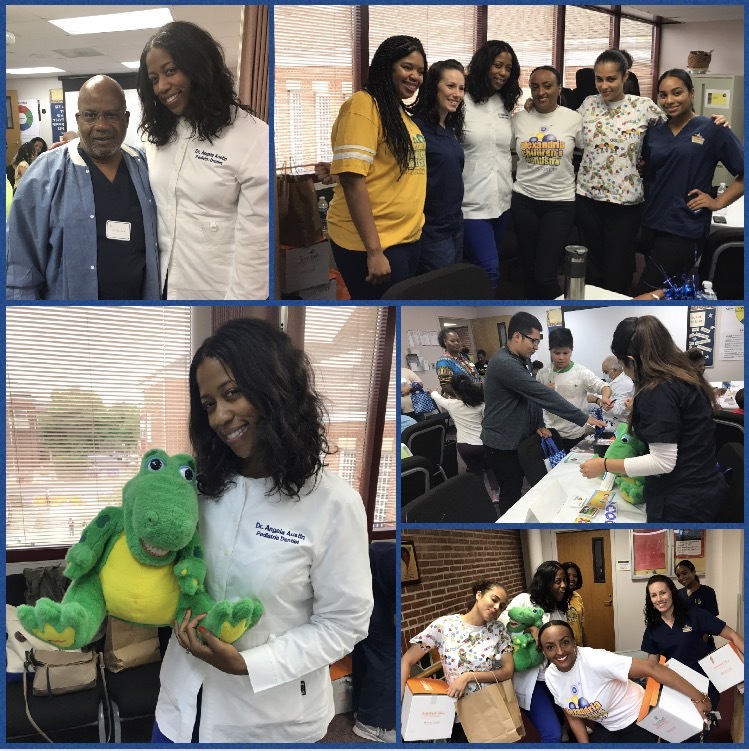 Grateful for the opportunity to give back through administering dental screenings as students prepare to go back to school! Discovery Time Learning Center at ACD! 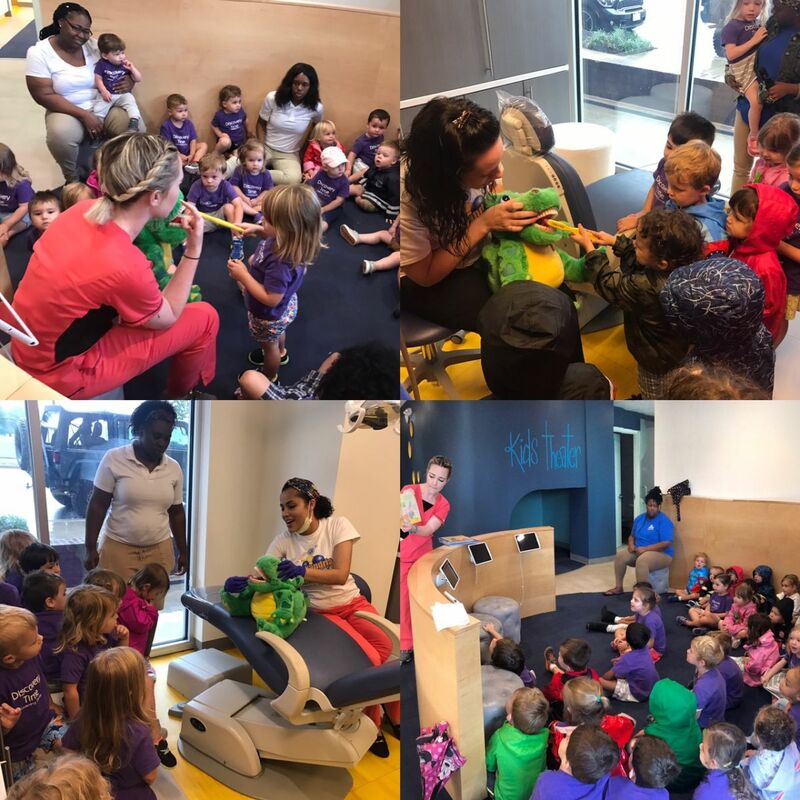 The awesome kids from Discovery Day Care came and visited our Del Ray office! 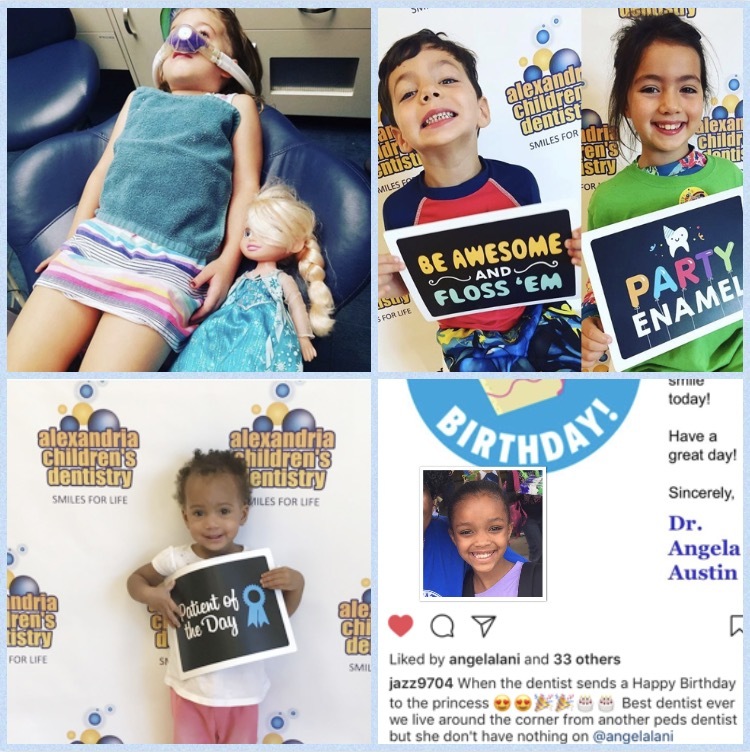 We had a blast showing them around and teaching them about the importance of dental hygiene! It's never early to educate our kids on preventative care! Congrats to the Evie, Stella, Jaxson Michaela, and Sienna on being our raffle winners for the #FollowMe Campaign! Stay tuned to see the great events, campaigns, and FUN we have coming up! 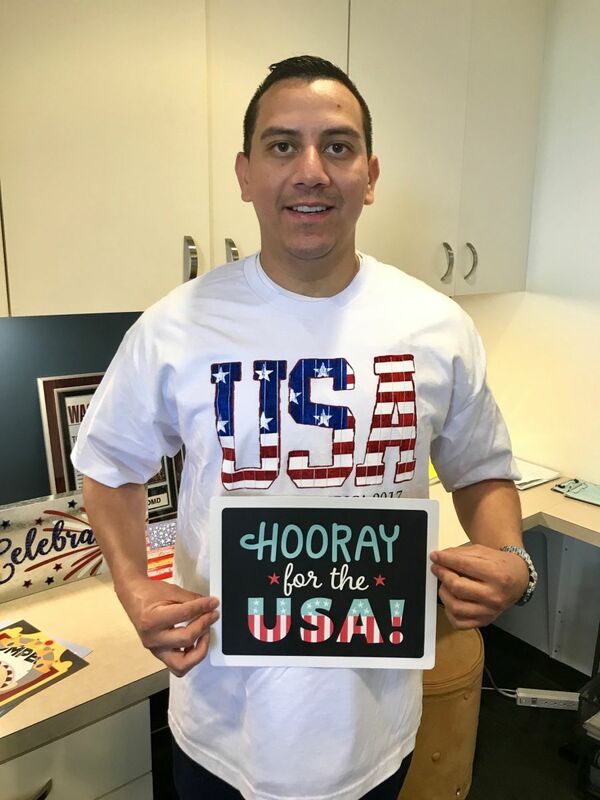 4th of July is such a fun summer holiday to celebrate our nation! 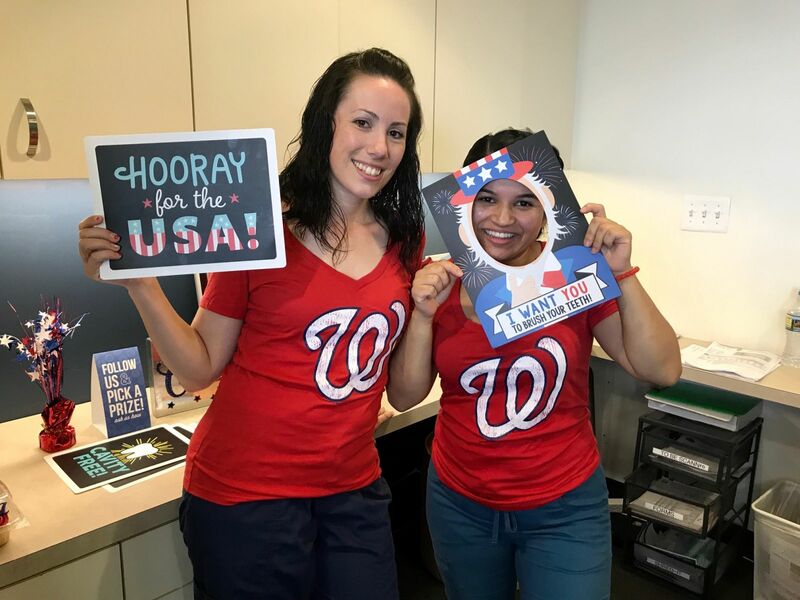 This year, we mixed our ACD patriotism with some love for the Nationals! Happy 4th of July! Well Ray Del Ray 2017! 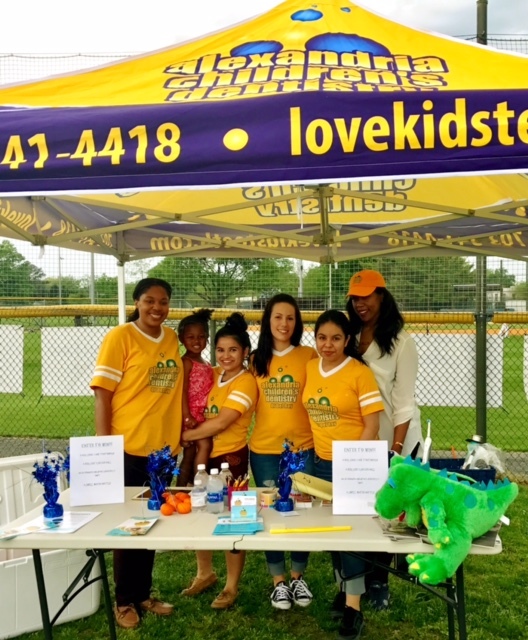 We had a great time at the Well Ray Health Festival on June 24th! 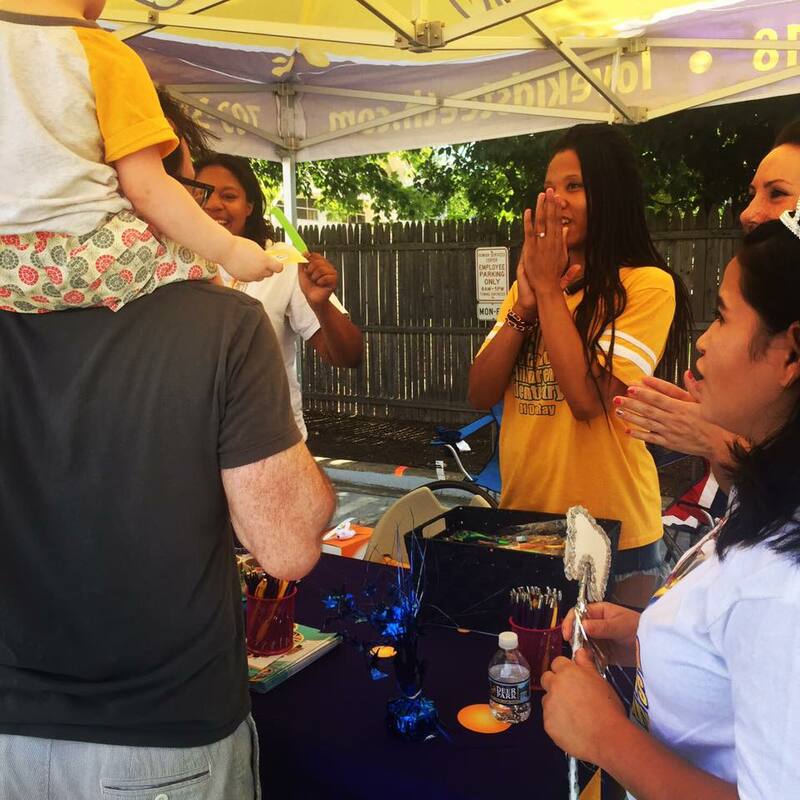 We had such a great time educating parents and seeing all of our patients in the Del Ray community! We can't wait for next year! Team ACD remembers and respects all the people who died while serving in our country's armed forces. Memorial Day, we honor you! Team ACD volunteered with the Miracle League of Alexandria at the Kelley Cares Field in Alexandria! The Miracle League of Alexandria is a sports league for those with special needs. The beautiful Miracle Field of Alexandria is a rubberized surface baseball diamond designed specifically to allow wheelchairs and walkers to be used in a safe and pleasant environment to play sports! 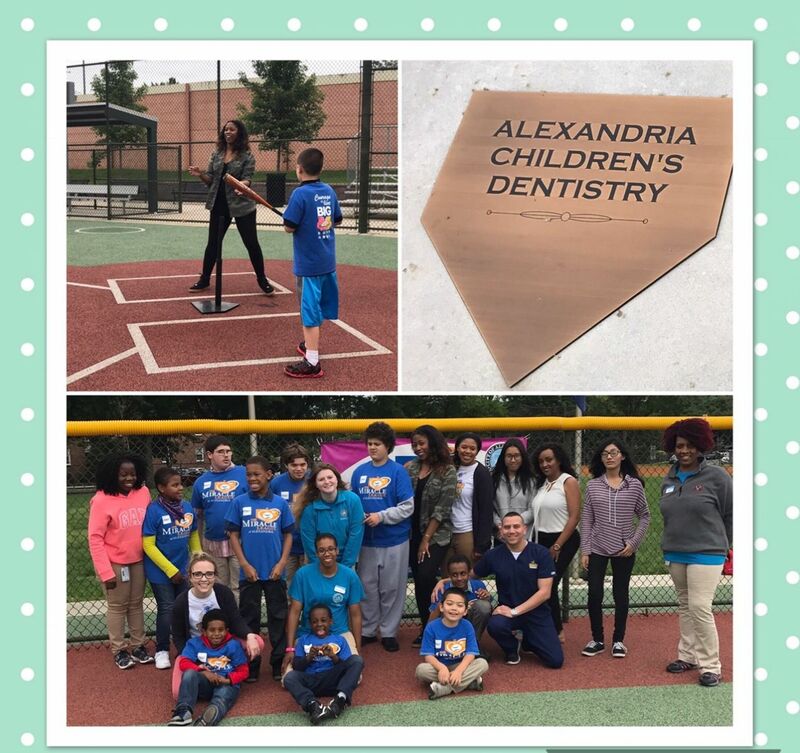 Alexandria Children's Dentistry have been proud sponsors of the Miracle League since 2013, and we try to get out and volunteer at least once a season! 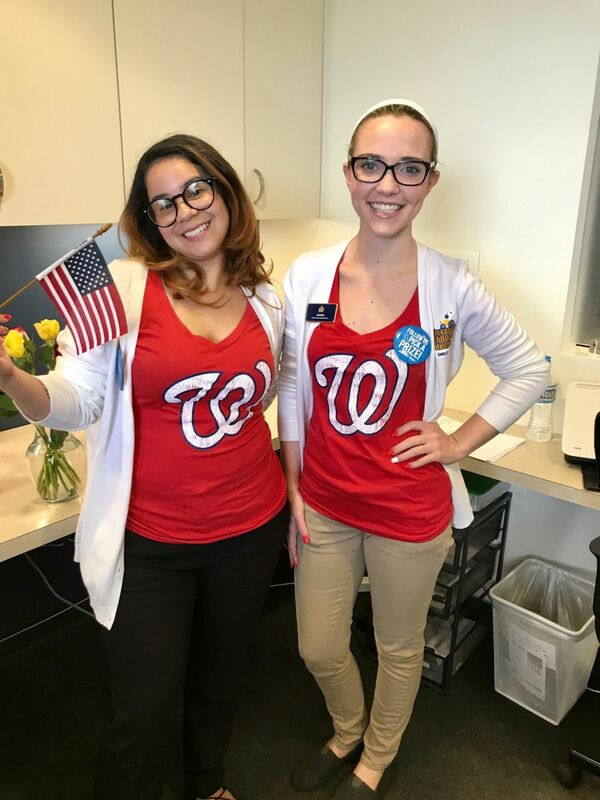 Do you want to volunteer with the Miracle League of Alexandria? Find out more about the Miracle League here, and sign up to be an 'Angel In the Outfield' here! 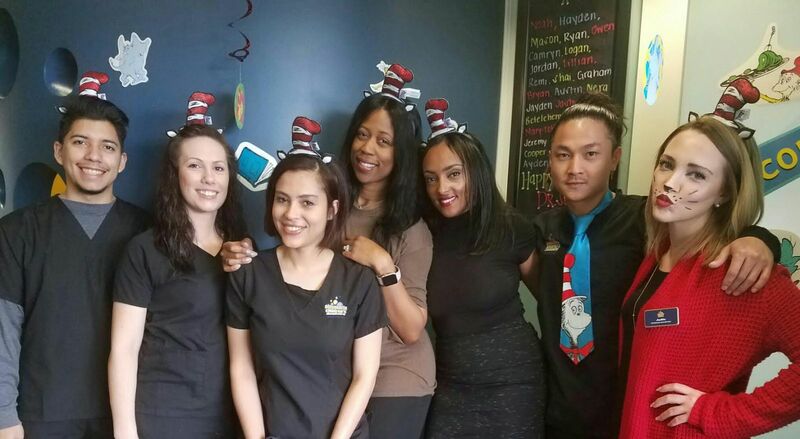 Dr Seuss Day at ACD! "The more that you read, the more things you will know. The more that you learn, the more places you'll go!" Dr Seuss. Happy Dr. Seuss and Read Across America today! We hope everyone was able to curl up with a good book with loved ones today! We filled out our brackets, how about you? Nothing like friendly in office competition for March Maddness! ACD with Alexandria Soccer Assocation! 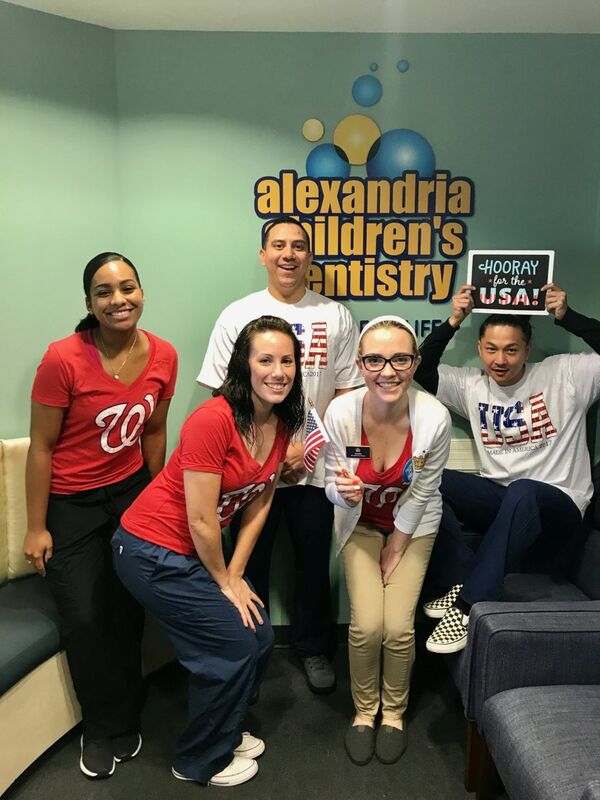 Alexandria Children's Dentistry is a proud sponsor of the Alexandria Soccer Association! Keep up with our social media pages to see which game we'll be at next!